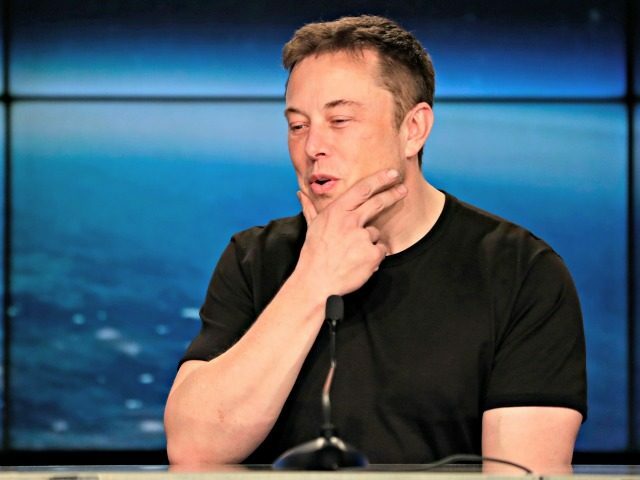 Elon Musk claimed to the Wall Street Journal that Tesla is “definitely not going bankrupt,” at the same time as most Tesla suppliers are reportedly worried that the electric car manufacturer may not pay them as the company faces further turmoil. According to a report from the Wall Street Journal, a recent survey sent by an automotive supplier association to executives of Tesla suppliers found that 18 of the 22 companies surveyed believe that Tesla poses a financial risk to their companies. In interviews, multiple Tesla suppliers said that Tesla had attempted to stretch out payments or looked for significantly large amounts of cash back, some records even appear to show a few smaller suppliers not getting paid for their work by Tesla, according to the Wall Street Journal. According to people familiar with the matter, Tesla has improved its on-time payments to production suppliers to 95 percent from 90 percent last year. To non-production suppliers, Tesla is paying on-time around 80 percent of the time according to sources. Julie Fream, the chief executive of the Original Equipment Suppliers Association, which sent the survey out to suppliers, stated: “Regarding Tesla, any time there is uncertainty in the marketplace, it causes concerns for suppliers.” The uncertainty that Fream is referencing likely relates to Musk’s recent tweets about having funding secured to take Tesla private, since then the SEC has become involved and many believe that Musk may not, in fact, have secured the $70 billion needed to take the company private. “The current dialogue about Tesla ’going private,’ the well-publicized Model 3 manufacturing ramp-up challenges, as well as recently reported contentious purchasing tactics raise concerns for our members,” stated Fream. Tesla’s financial chief Deepak Ahuja said recently that Tesla’s financial strength is improving and that the company is on track to have positive cash flow in the third quarter. “If there was any doubt in our suppliers in the first place that should definitely be strongly extinguished, with our commentary and our results and the ramp-up of our production,” Ahuja said.